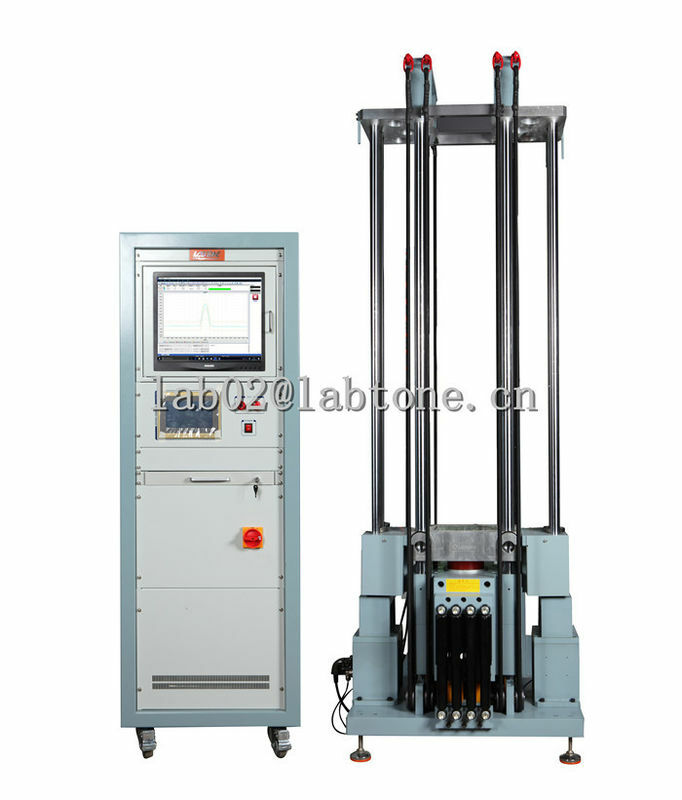 G-HSKT shock system is a high acceleration impact machine, which is designed to carry out specific high acceleration impact test of micro devices. The G-HSKT includes a seismic base, a table, a lifting system, guide columns and a brake system, an shock pulse generator and a shock wave measuring instrument. The specimen is mounted on the table. The table is accelerated to the base by the elastic system, and is stopped by an braking system after it rebounds from the base. 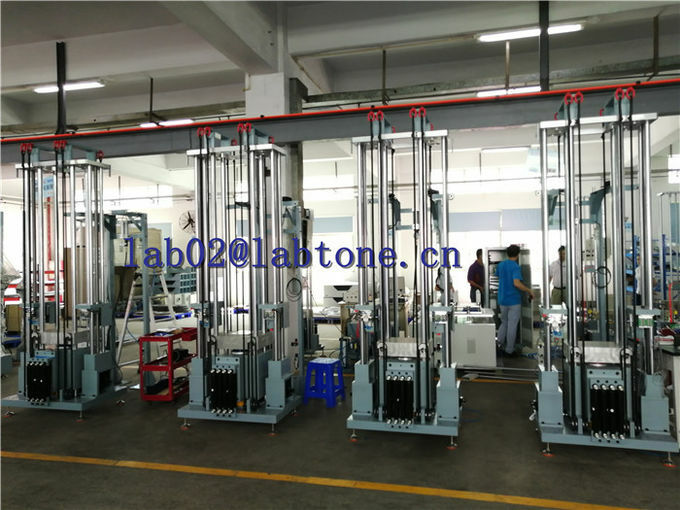 The table is guided on vertical chrome-plated guide columns. 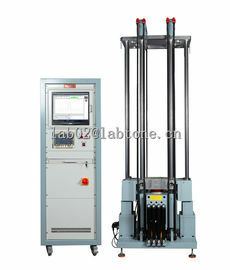 The guide rods are also used as the surface against which the table brake system reacts. This section includes the system specifications, system performance, and shock capabilities. 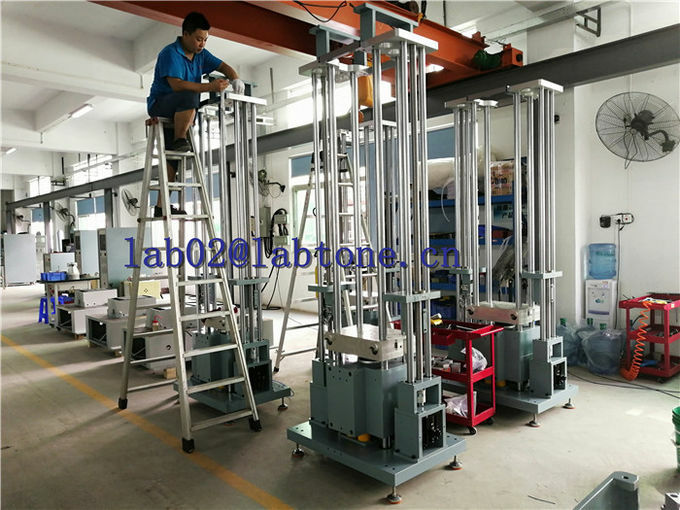 · Technical consultation: test method, laboratory planning and suggestion. · Equipment selection: selection scheme, FAQ. · Customer communication and progress report. 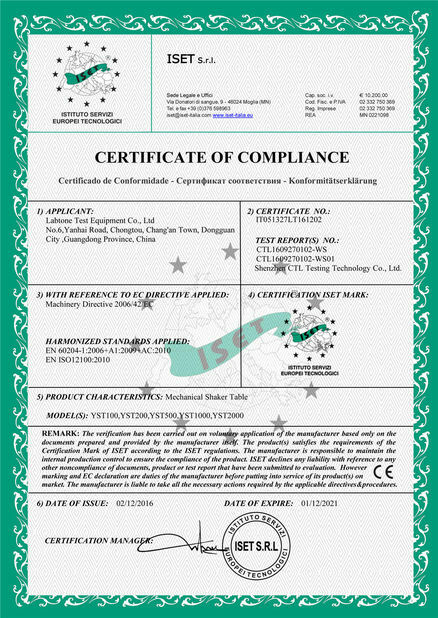 · Guidance for pre-installation preparation, equipment commissioning and test run. · Calibration (when Third Party’s verification is required). · Technical training: operation of equipment, daily maintenance, common fault diagnosis and troubleshooting. · Scheduled on-site service: Detection of problem as soon as possible in order to eliminate equipment and anthropogenic hazards. This is to ensure long term and stable equipment operation as well as delivery of latest technical information. · Technical support: special paid services are provided according to customer’s needs.